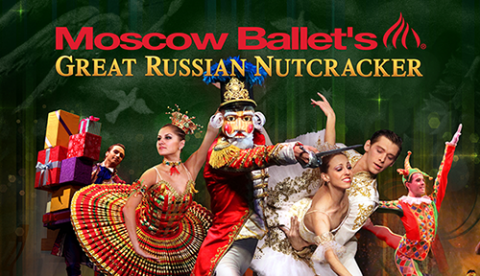 Moscow Ballet’s Great Russian Nutcracker is Coming to a Town Near You! I’m excited to share that the Moscow Ballet is coming to St. Louis on November 30th and you can save big with a ticket special from US Family Guide! Right now you can receive the Deepest discount of the Season (up to $30 OFF!) with this exclusive PROMO CODE for US Family Guide Readers: CODE: JOY CLICK HERE for ShowTimes and Ticket Information. Hurry order your family’s tickets today and fell free to share this exclusive savings with your friends. Disclaimer – In exchange for an honest review and sharing the event, I will be given to tickets to attend the ballet myself and I’ll be able to share all about it!